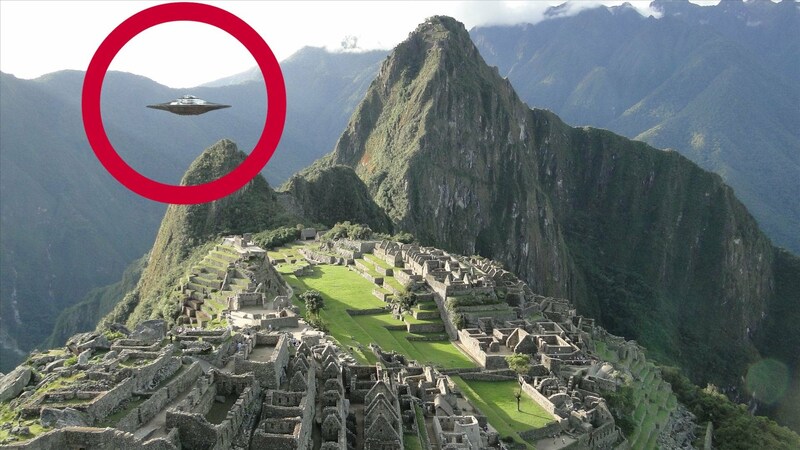 This incredible UFO fleet was caught on tape by Domingo Calvo of Southern Peru while his family was on vacation in Machu Picchu just hours after a huge meteor passed over Cusco Peru. Domingo set his camera down for a moment not knowing he was filming this event. several of the children at the site noticed many glowing orbs dashing through the sky as they disappeared as quickly as they appeared.